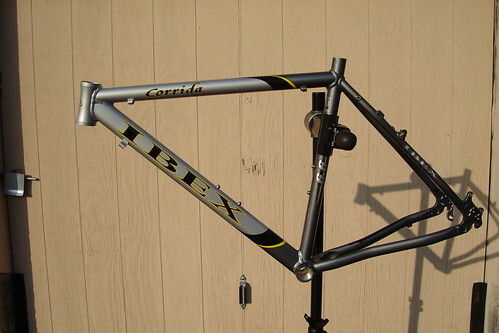 Just yesterday I posted a contest for an Ibex Corrida Ultimate 6.6 frame. What’s cool is that we’ve had an overwhelming response from our readers. So much that it seemed like alot of you sent your entries all at the same time. However, not all the entries received were correct. So keep sending them in. You have until Saturday 11/11/06 to win. We’ll be announcing the winner on Monday morning 11/13/06.